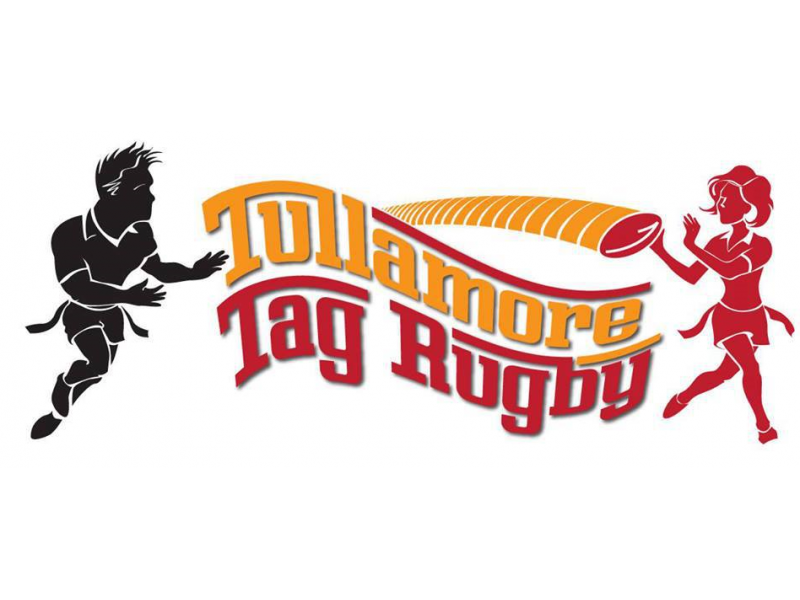 Tullamore Tag Rugby is back for 2015 and it promises to be another super event this year!!! Tag will be starting on Thursday 28th of May until Friday 31st July. The tournament will run every Thursday evening with the exception of 2 Friday nights (yet to be determined) and Finals Night Friday 17th July. It is €350 to enter a team of 15 people. All players must be over 16yrs to enter and any player Under 18's entering the competition will need parental consent. We are hoping to involve and enlist local pubs and clubs around Tullamore to run after party nights for you and would like if anyone is interested in this part of our social team to let us know either by private message or in person and help make Summer Tag a fun and eventful experience. We are also going to be selling our new great quality TAG SHORTS which we will have in stock next week. For H & S reasons, tag belts are no longer permitted for use during the competition games. Registration is now open, so please register your team with your team name & players details to be in with various IRFU Promotional Activities and Competitions. All teams must be registered and paid up in full before tag season starts this year, if your TEAM IS NOT PAID UP YOU WILL NOT BE ALLOWED TO PLAY until THEY HAVE PAID IN FULL.